I caught a cold during midterms week but I still managed to go to a night market and finish some projects. This week has been especially busy for me. I have midterms this past week and this coming week. You would think that at a fashion school there aren’t any written test. 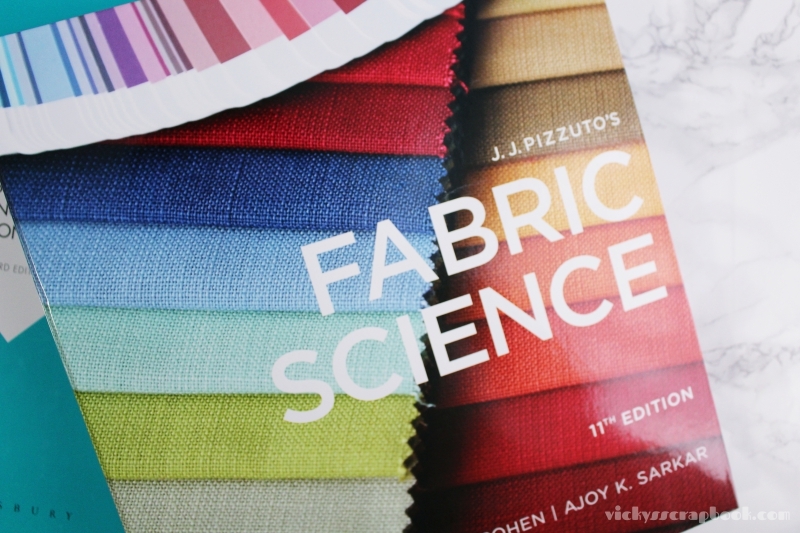 But reality is, there is a lot of memorization to do especially with textiles. I still have one more midterm to go. 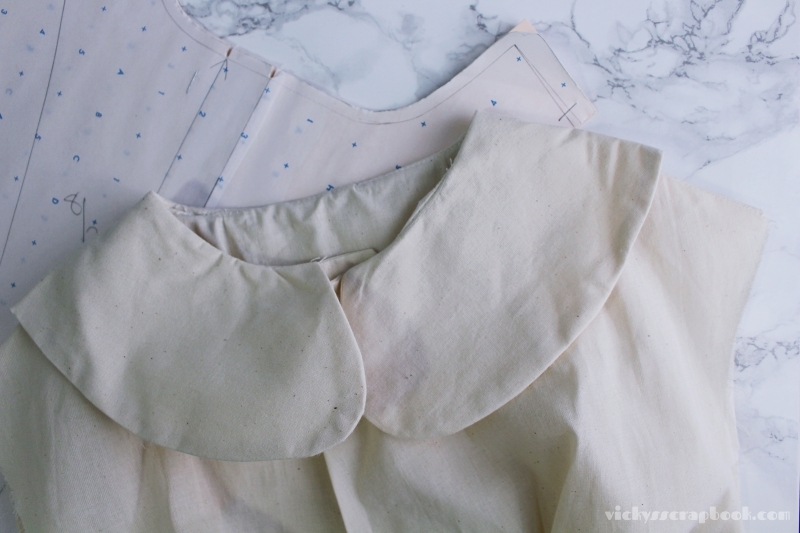 In classes this week, I finished a pattern, started making the garment, and worked on some sketches and inspiration boards. Though, it’s been pretty busy for school work, I finally feel like my career is headed the right path; I enjoy working on these projects and even though I don’t like taking tests, I feel like I’m learning something very valuable. Among all the exams and projects, I still managed to go to a night market. 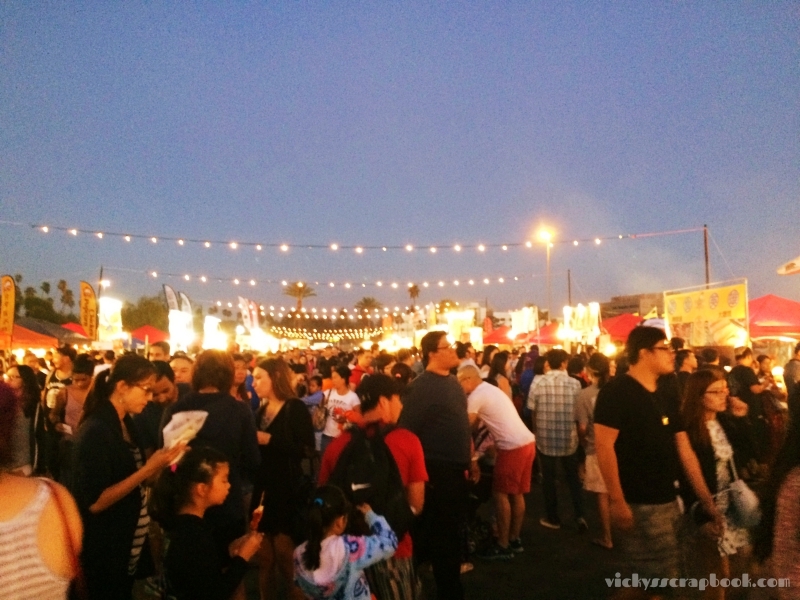 It was the 626 night market which they have a few times throughout the year. 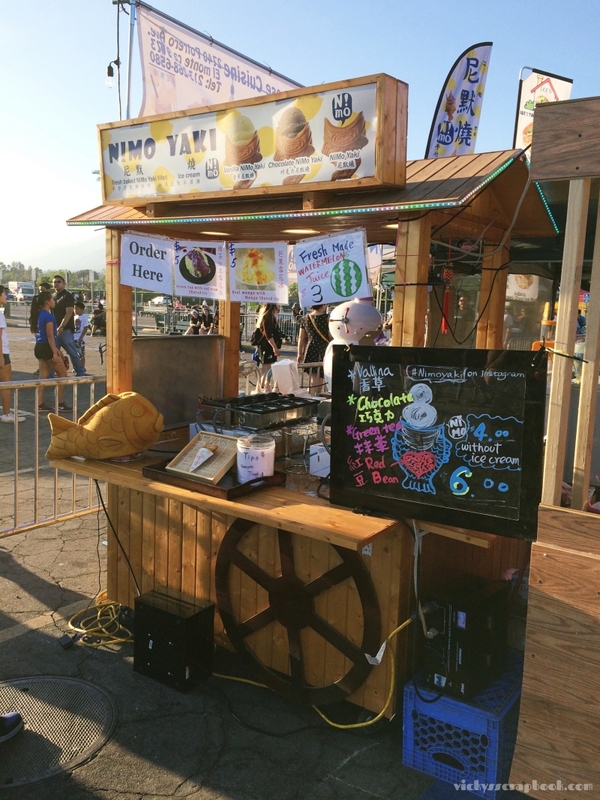 The 626 Night Market was inspired by the Taiwan night markets and was introduced here a few years back. They had the night market for a couple nights and entrance fee is $3. Though it’s not as cheap as the night markets in Taiwan, it was still an enjoyable experience. 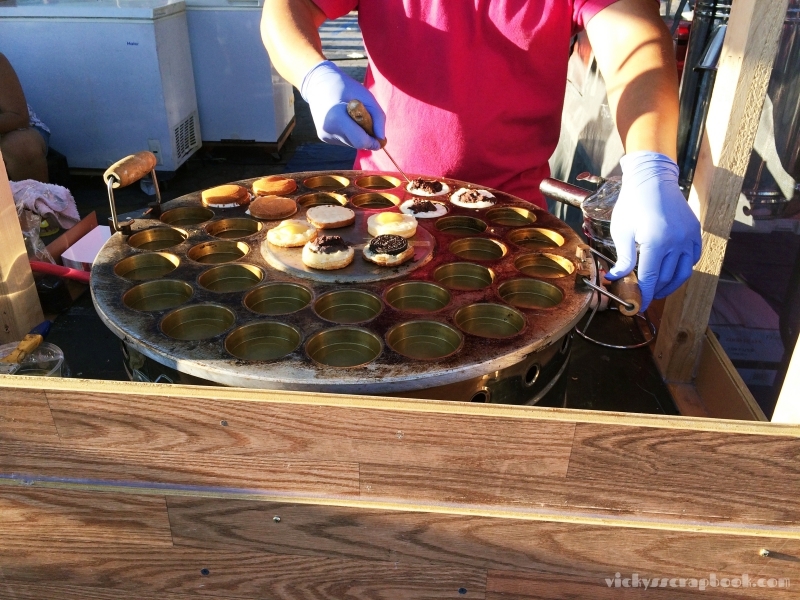 This year, they had a stall for red bean cakes, which is my childhood favorite. They also had what they called the nimo yaki, which is basically a taiyaki (a Japanese fish shaped pastry/cake with red bean filling) with ice cream. 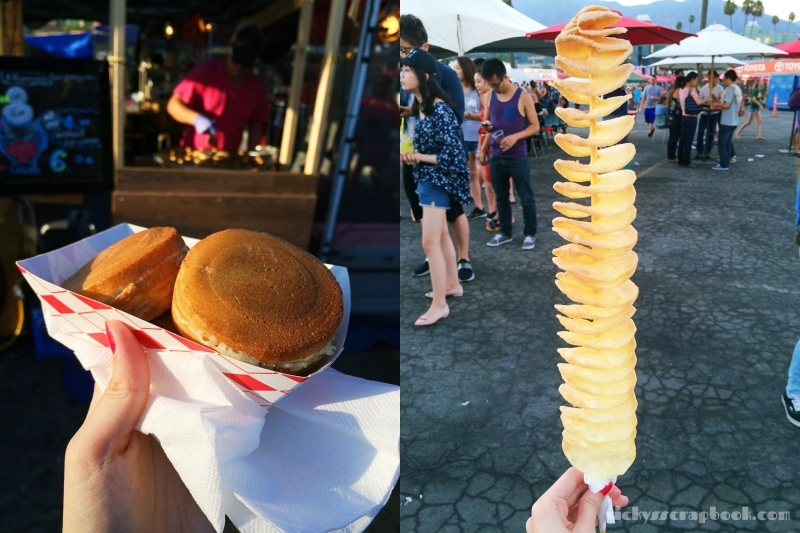 They had a lot of different Asian delicacies at the 626 Night Market but one of my other favorites here is a stall called Mister Potato which features a long potato chip in a variety of flavors such as Korean BBQ. How was your week and are there any night markets in your area? red bean cake – yummy! Good luck with your exams! 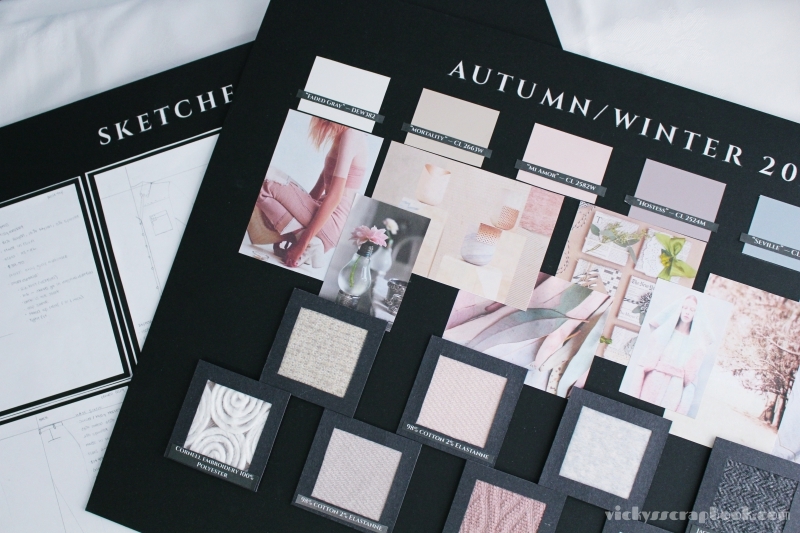 I love the white/subtle colours of your inspiration board. Looks super fun and yummy! Your projects are so pretty ❤ 🙂 Hahaha and yayyyy! The night market! I haven't went since the last time we went together 😀 Hahaha the potato is my favorite!